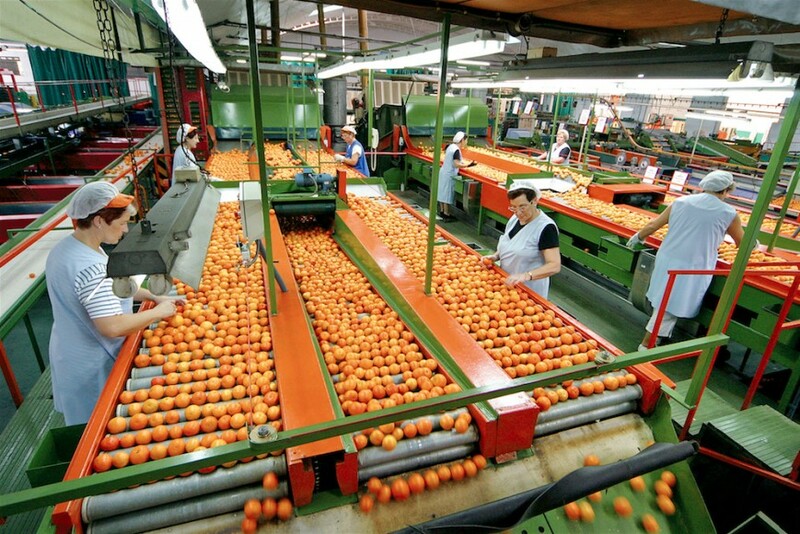 Eurofreshproduce is organising a promotional tour of China for Spanish citrus exporters in order to take advantage of new opportunities following China’s decision to impose tariffs on US citrus imports. The initiative was set up last year by Oliver Huesmann of Málaga-based Fruitconsulting to market European-grown fruits and vegetables in China and other emerging markets. The Eurofreshproduce label can be incorporated into the packaging of any company denoting the provenance of European-grown fruits and vegetables, thereby communicating clearly to the consumer that they have been produced in accordance with EU standards. Spain’s presence in the Chinese citrus market has been growing steadily and this year shipments are expected to reach around 40,000 tonnes. Although the current season has been marred by production shortages, quality issues and the high level of speculation, overall Spain has managed to build up a solid reputation as a reputable supplier of high quality citrus.